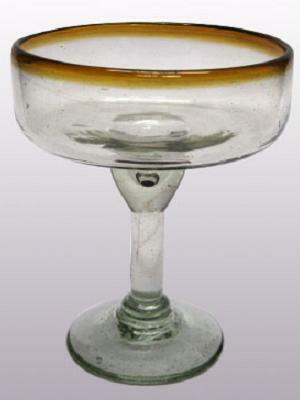 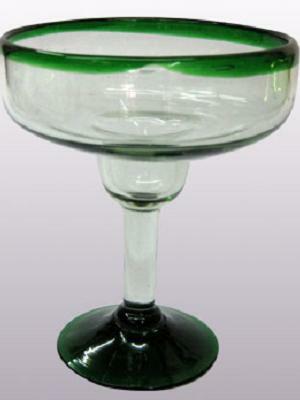 These stemmed tequila sipping glasses are like mini wine glasses. 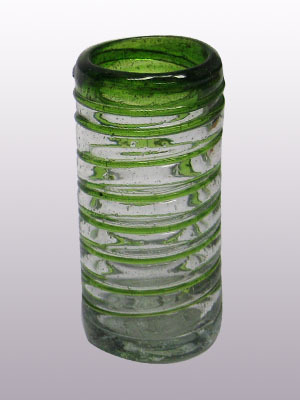 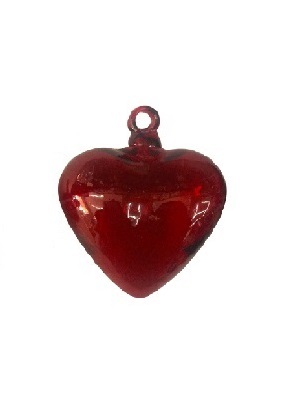 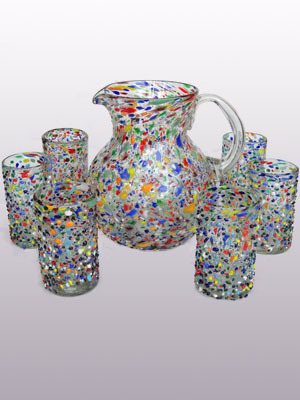 Made of authentic recycled glass. 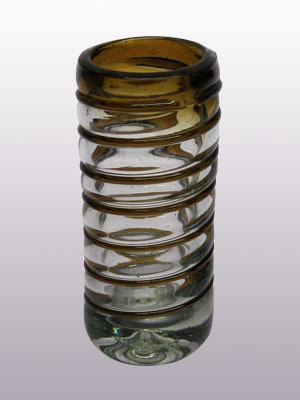 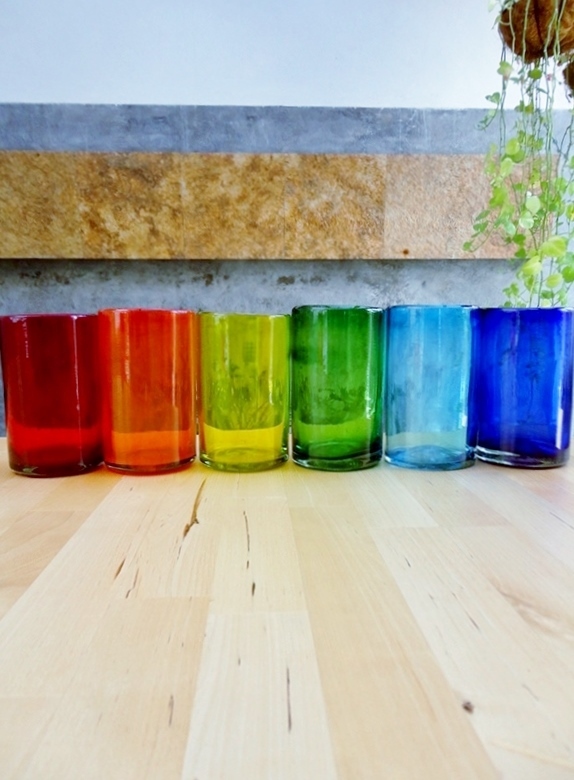 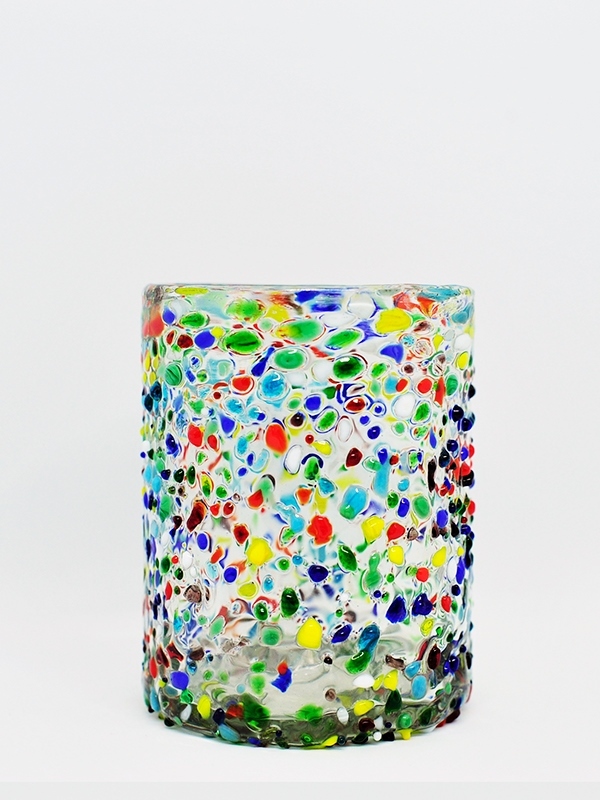 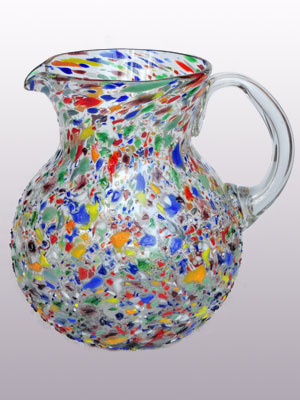 Hand blown of recycled glass, creating unique variations on each piece. 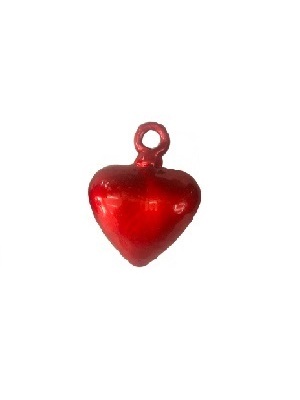 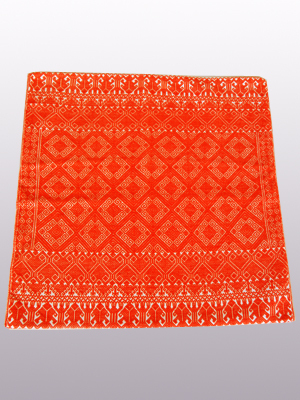 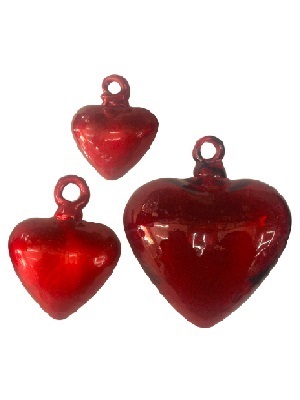 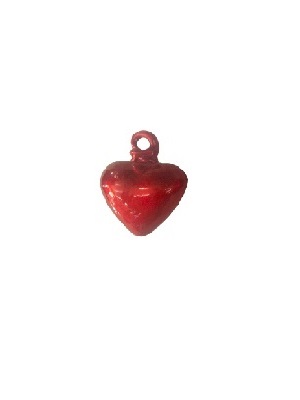 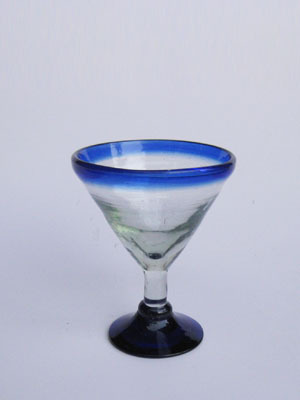 Handcrafted by an artisan in the town of Tonala, Mexico. 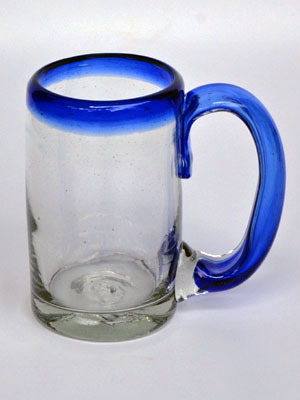 Dishwasher safe, top rack recommended. 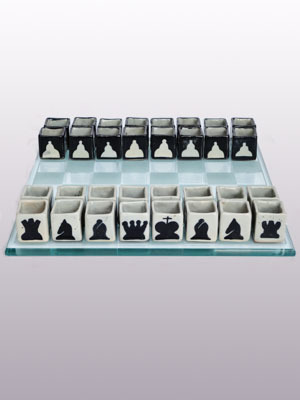 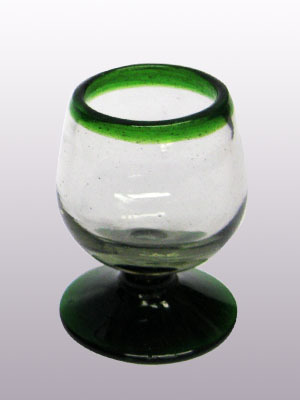 Because each item is individually handcrafted, the dimensions on each piece may vary from those specified. 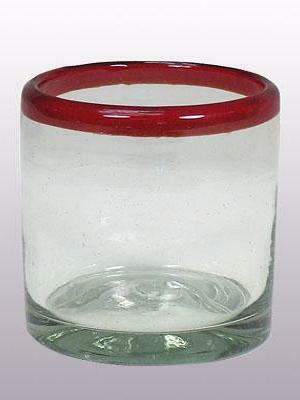 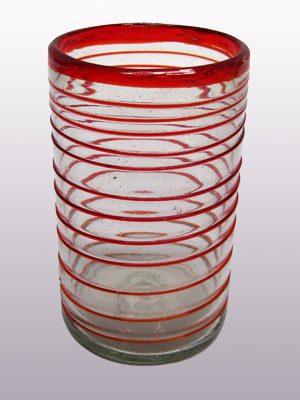 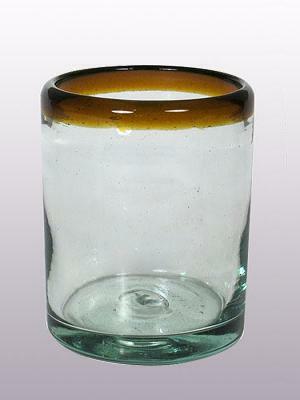 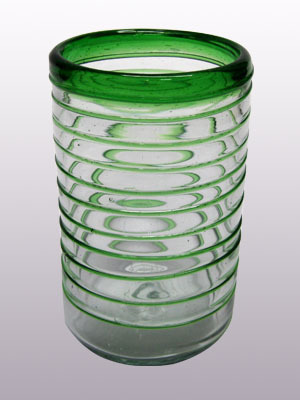 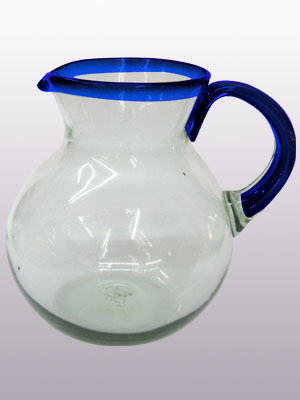 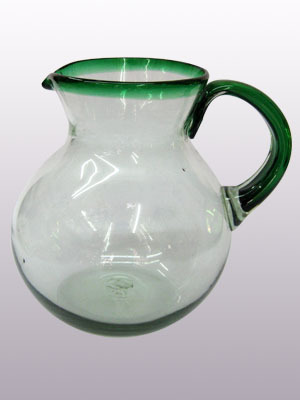 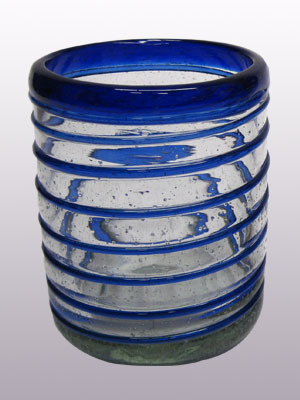 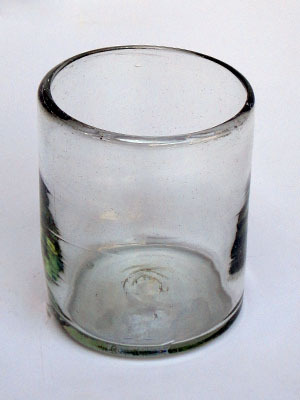 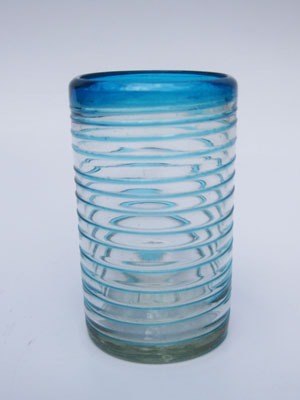 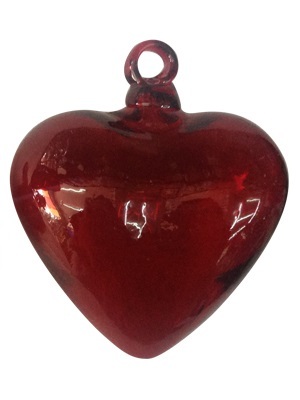 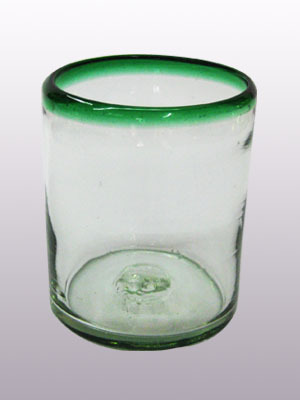 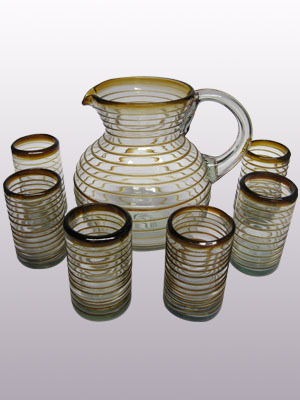 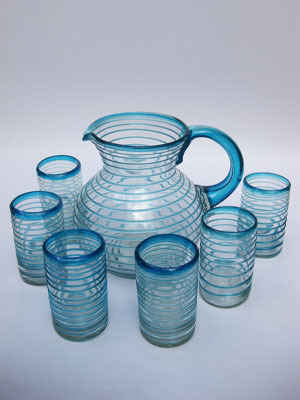 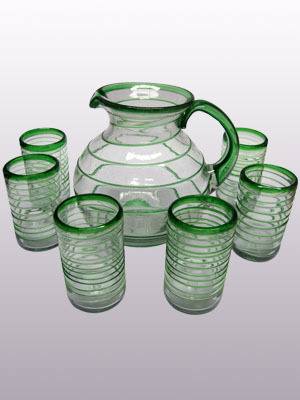 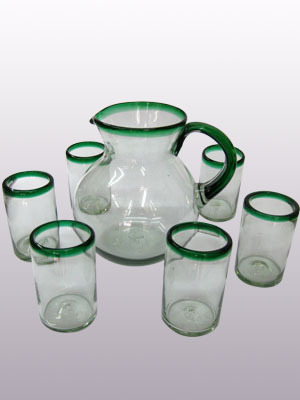 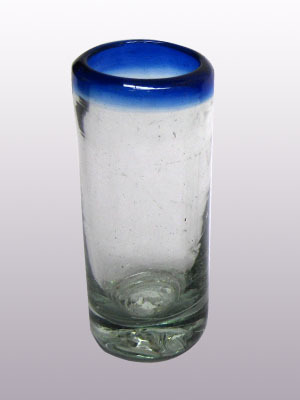 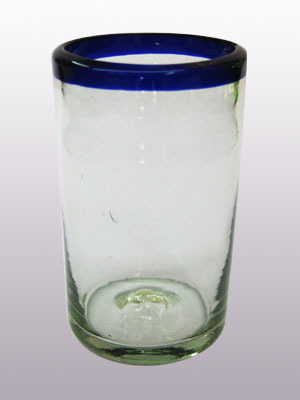 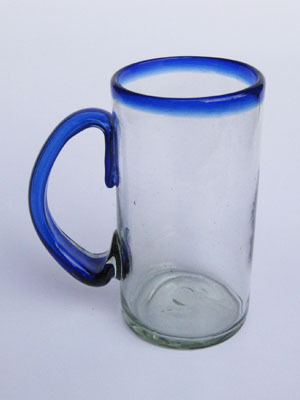 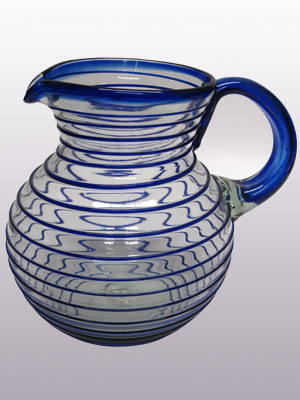 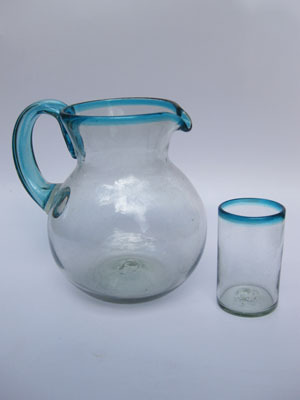 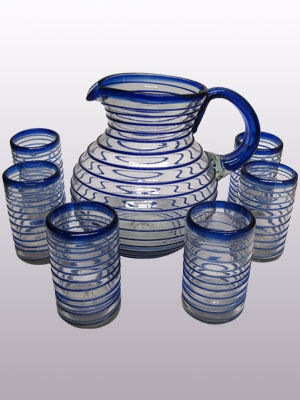 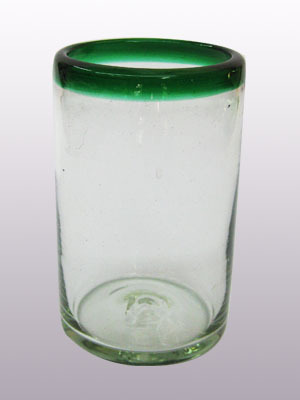 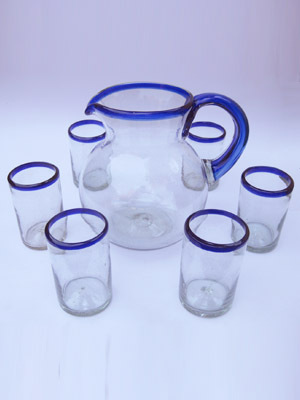 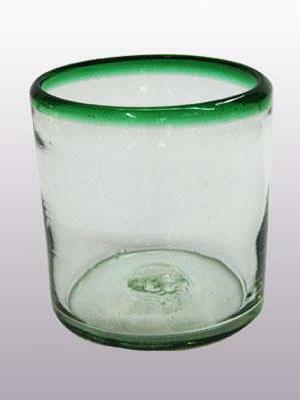 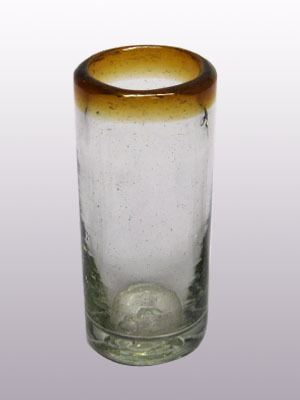 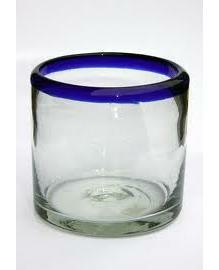 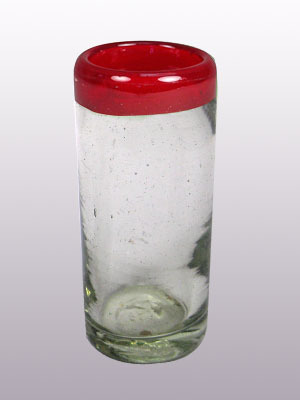 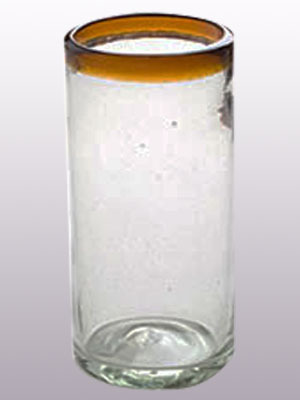 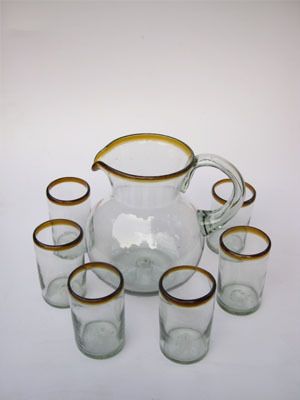 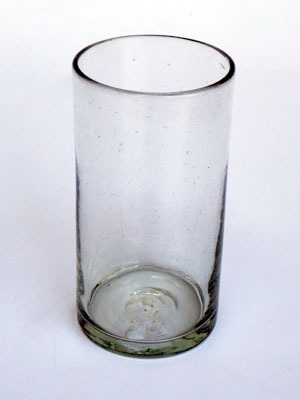 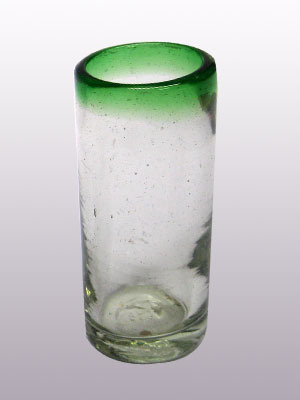 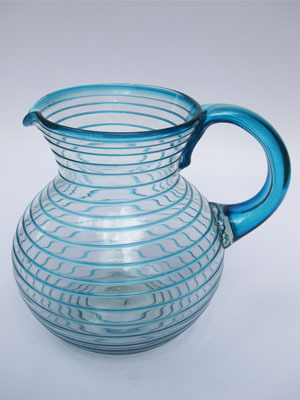 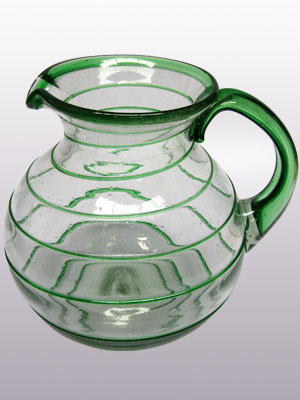 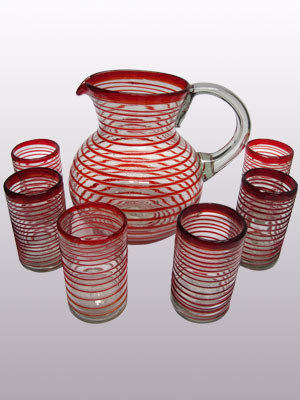 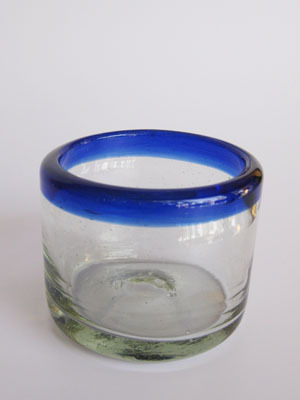 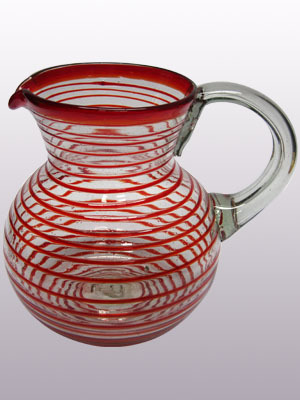 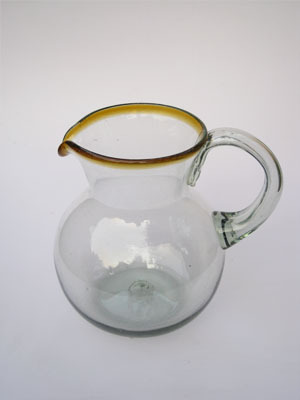 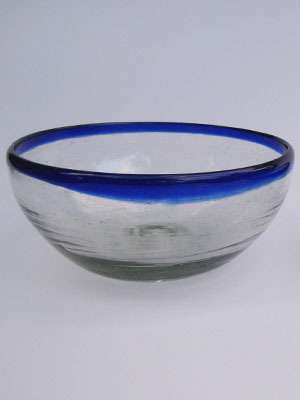 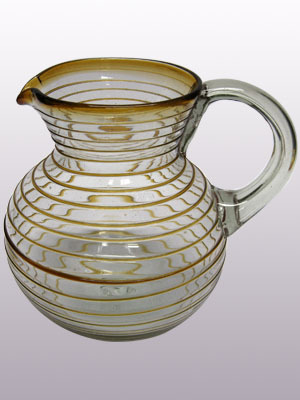 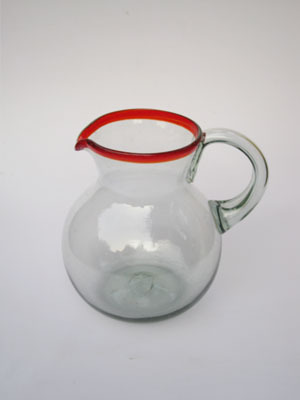 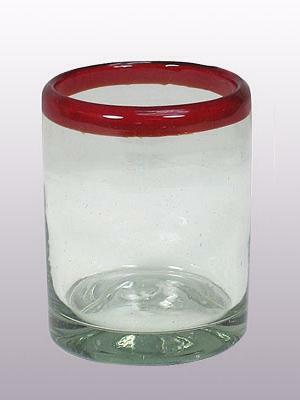 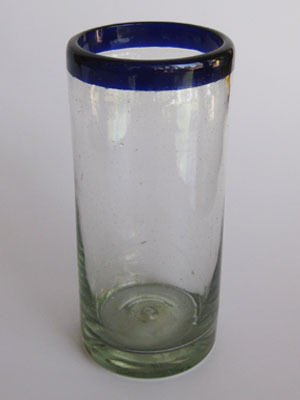 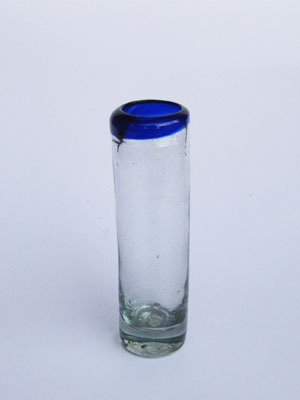 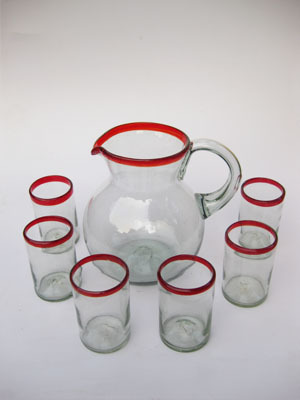 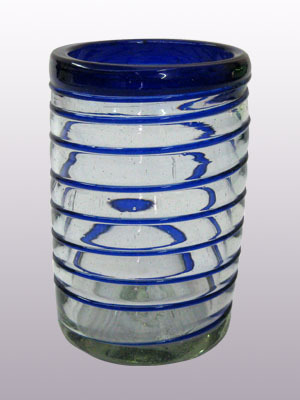 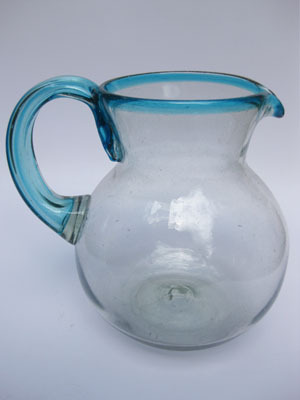 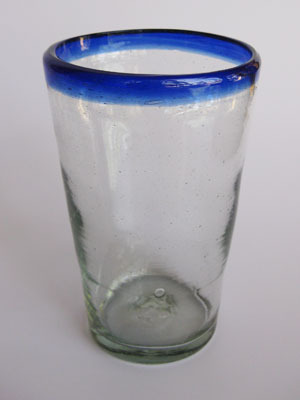 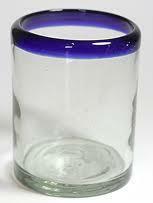 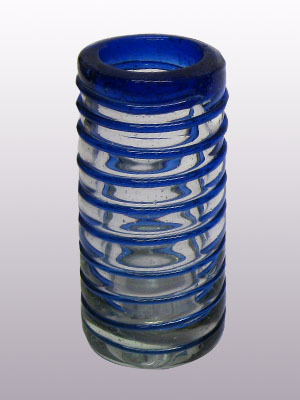 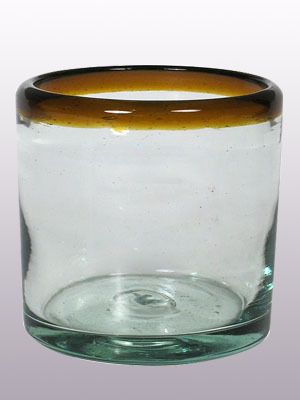 Mexican handblown glassware is not for every customer. 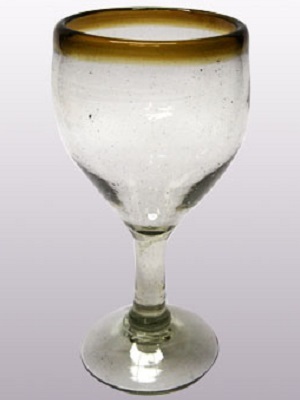 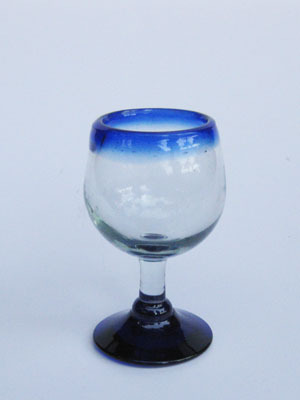 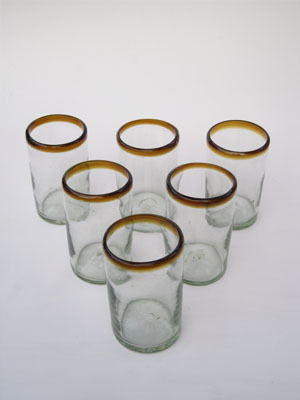 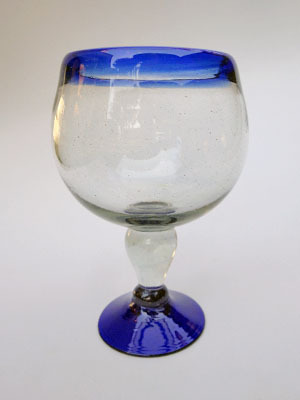 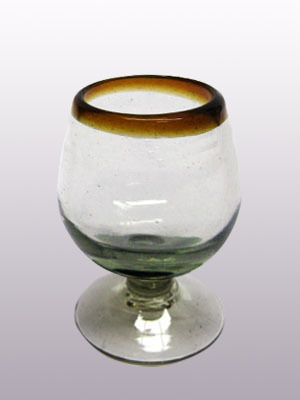 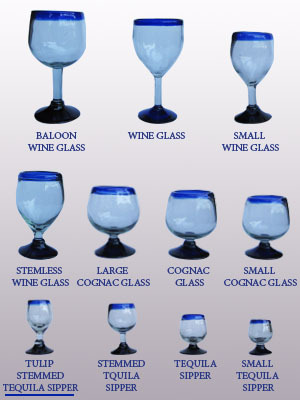 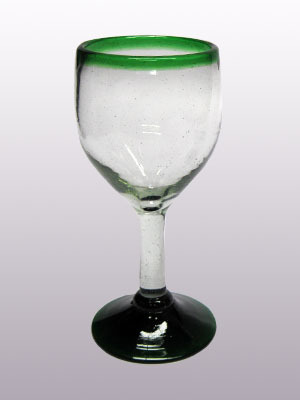 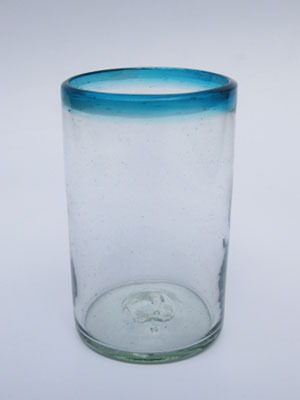 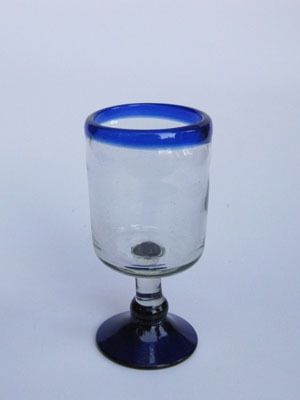 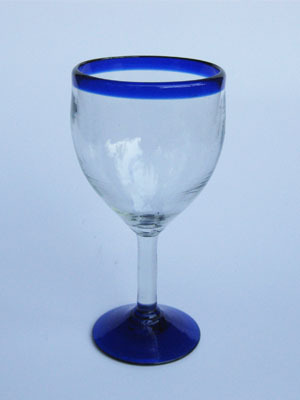 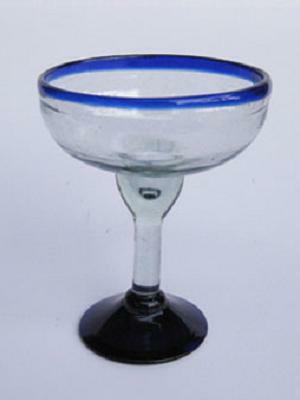 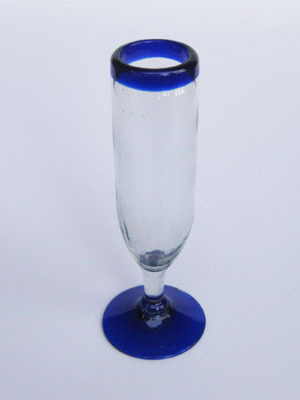 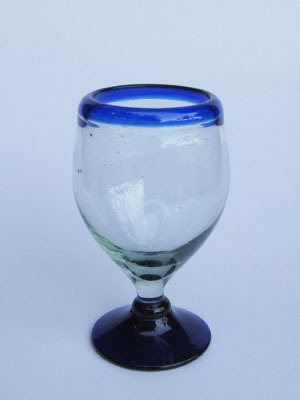 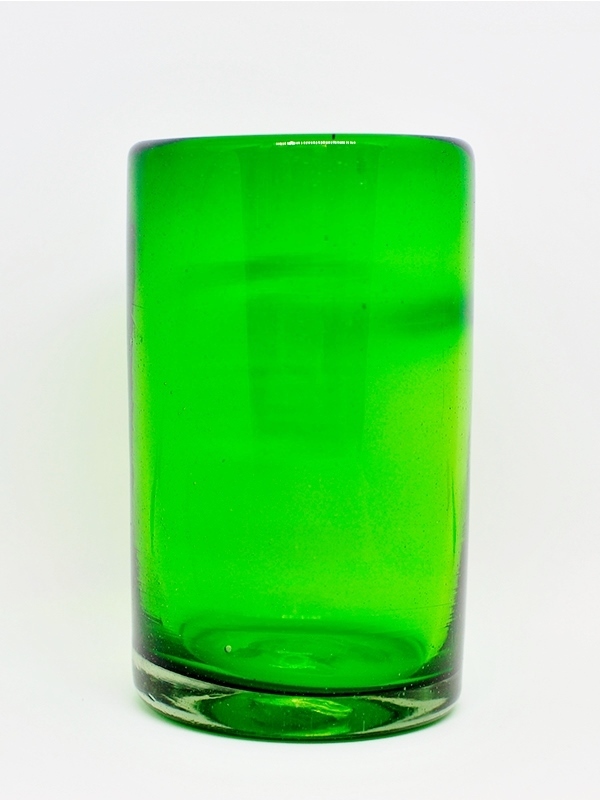 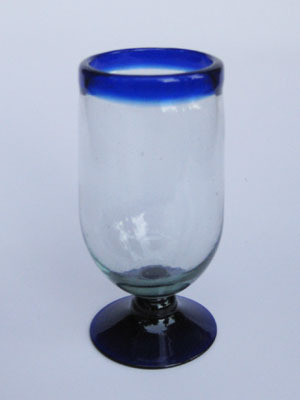 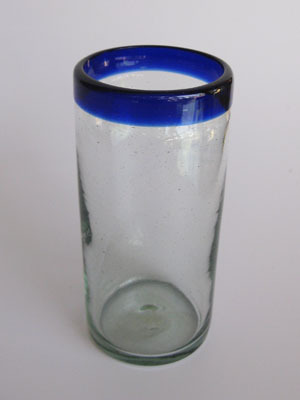 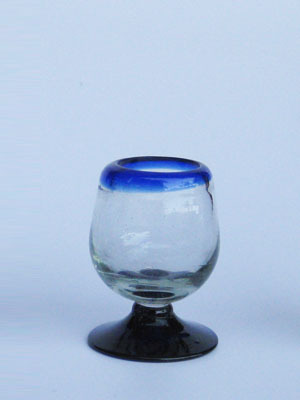 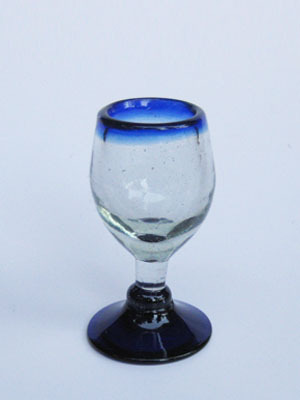 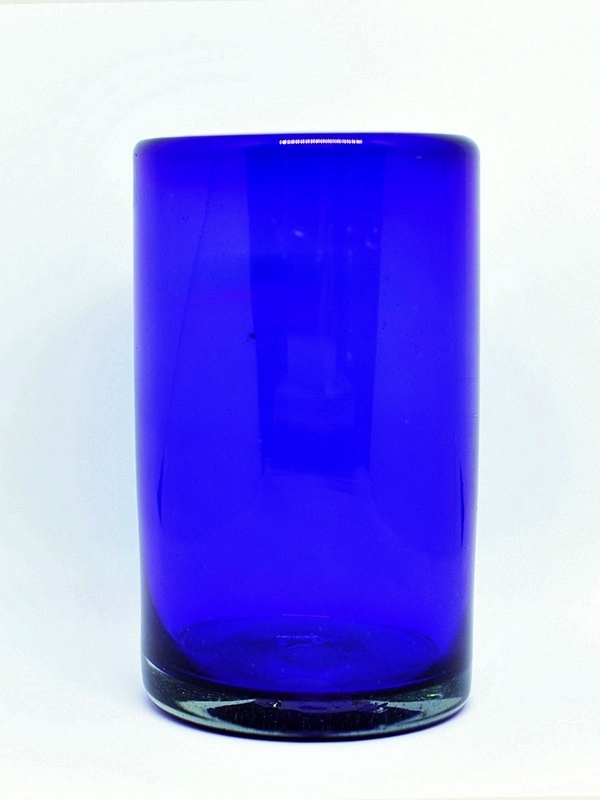 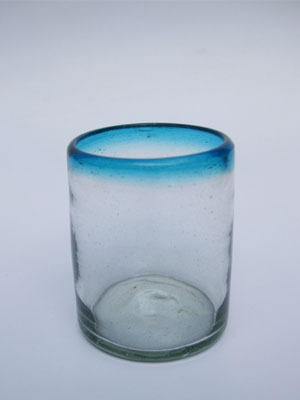 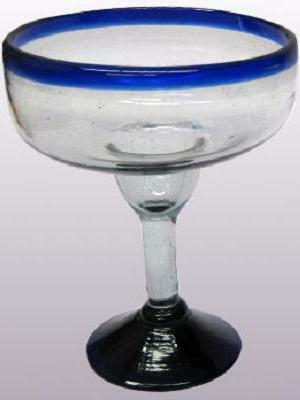 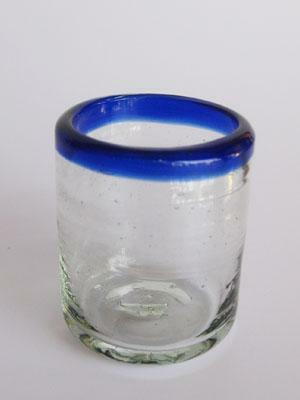 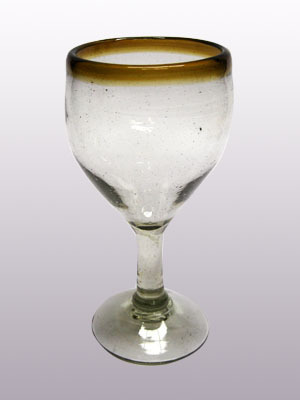 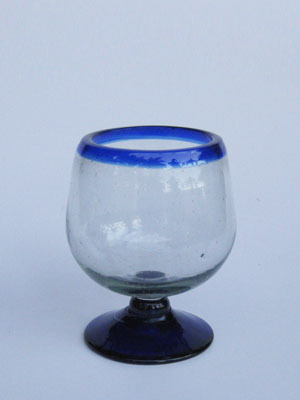 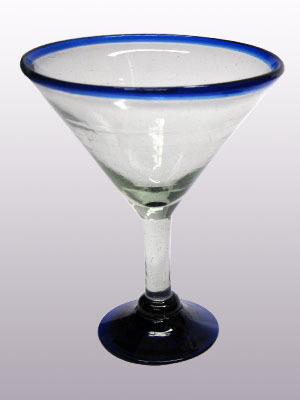 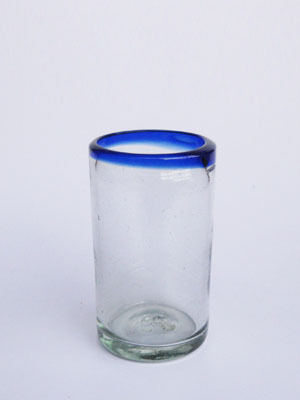 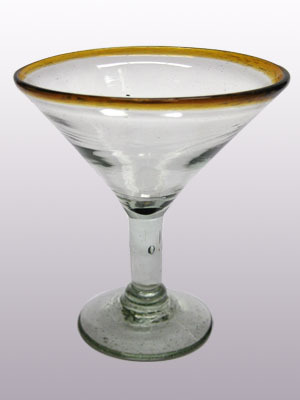 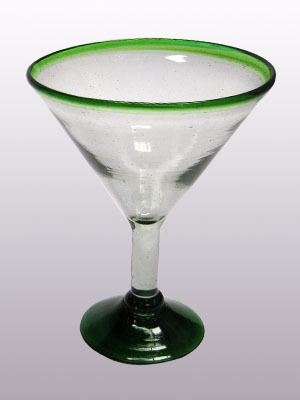 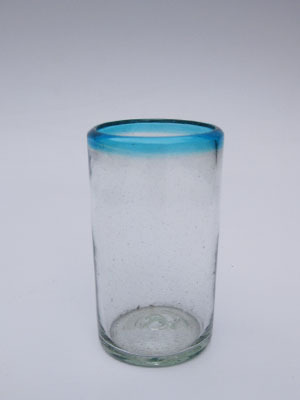 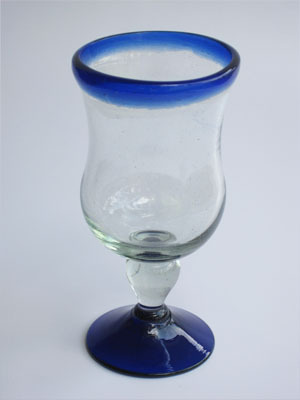 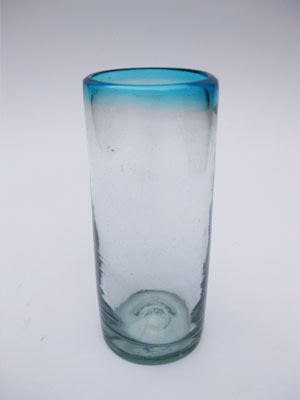 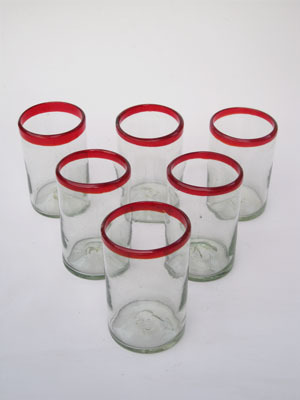 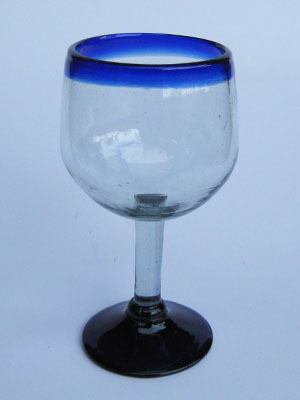 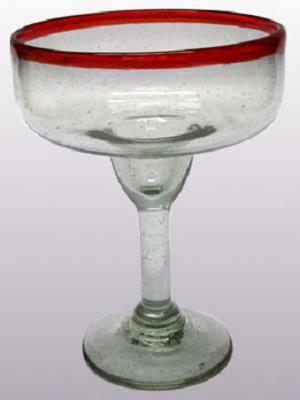 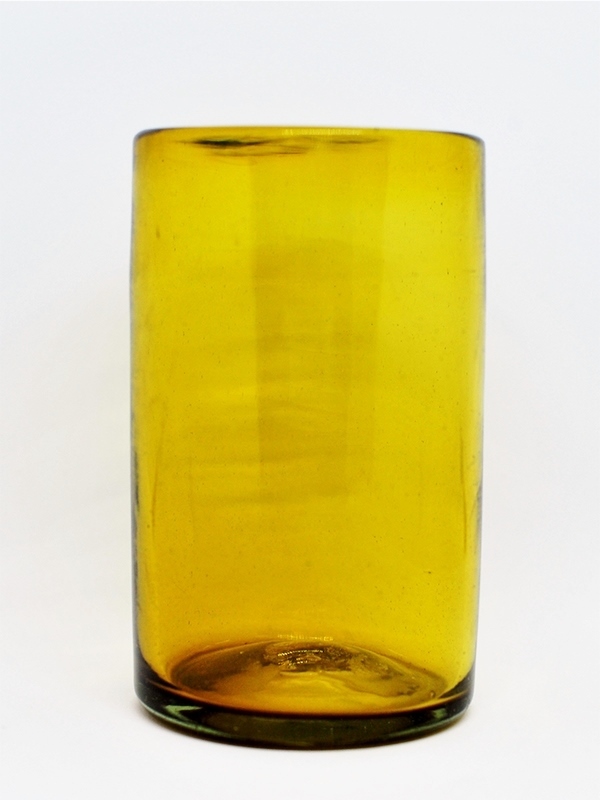 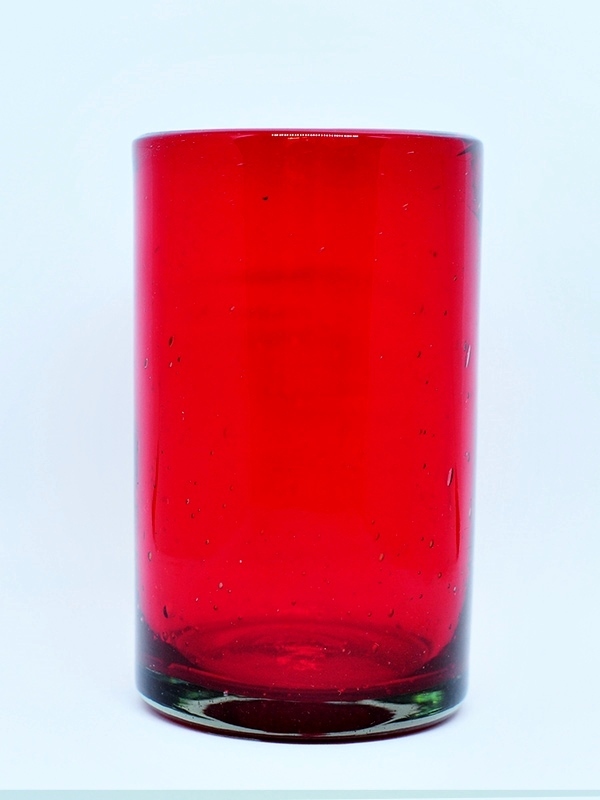 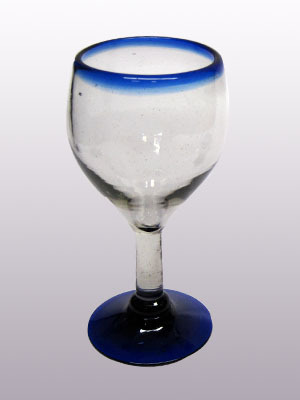 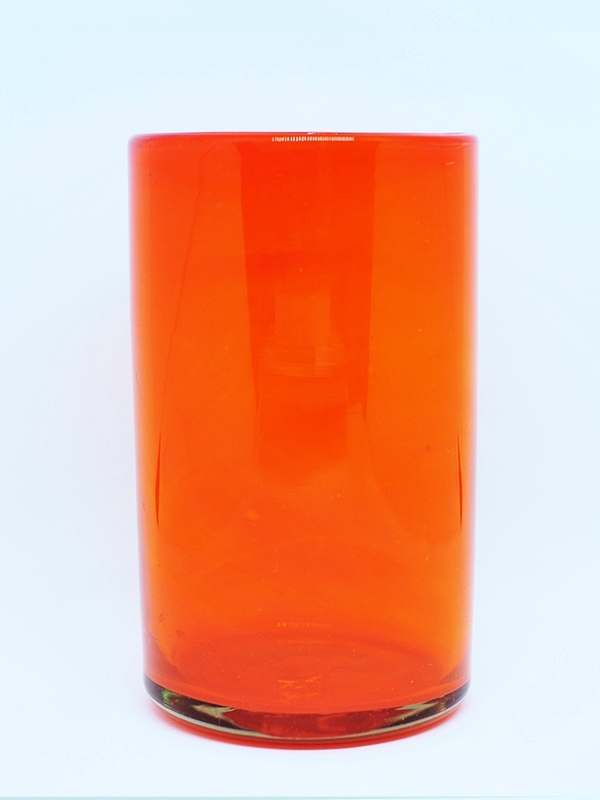 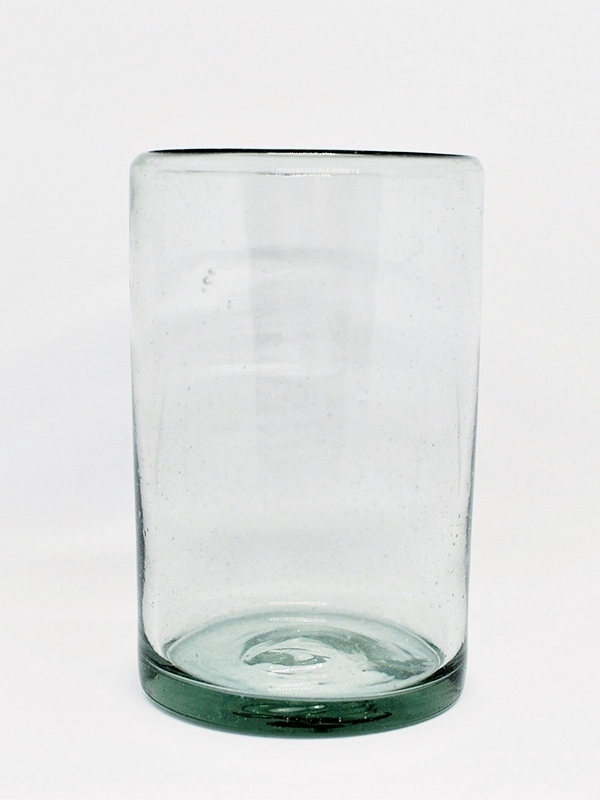 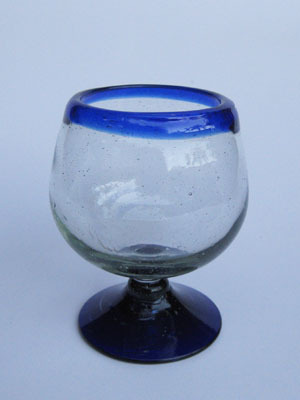 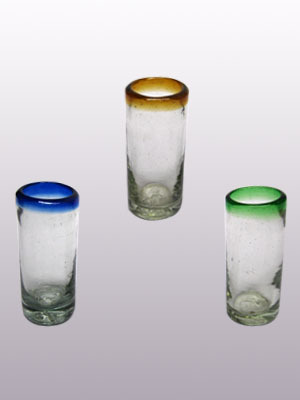 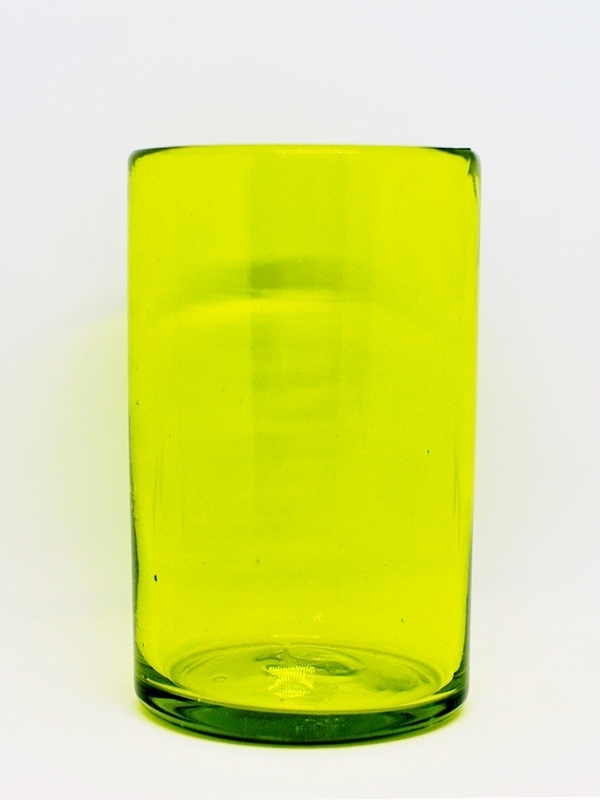 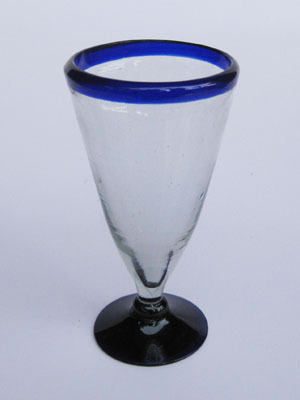 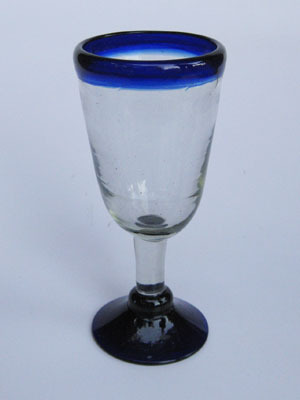 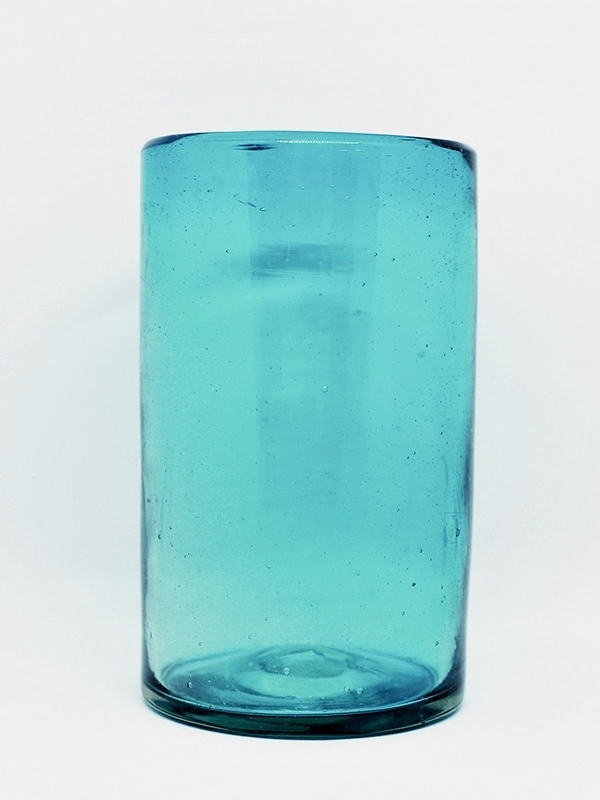 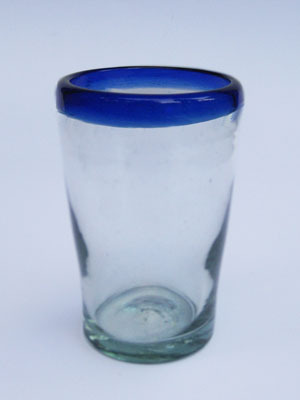 Sometimes we hear from customers that are dismayed that their Mexican stemware doesn't match, that the drinking glasses are differing heights, or that the colors have slight variations. 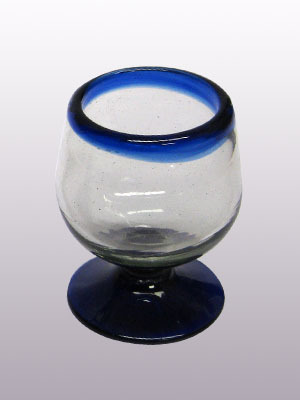 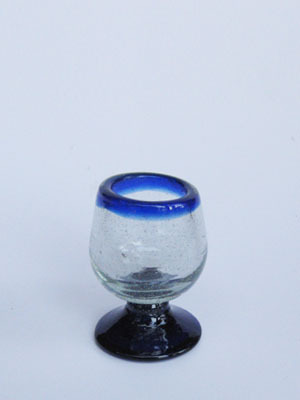 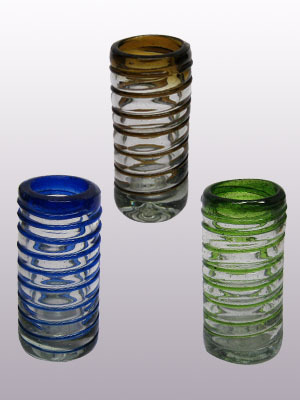 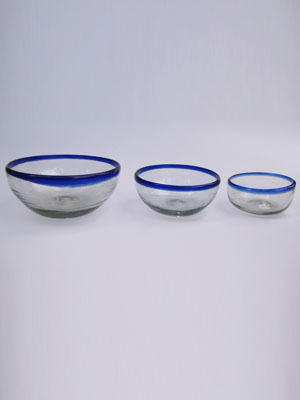 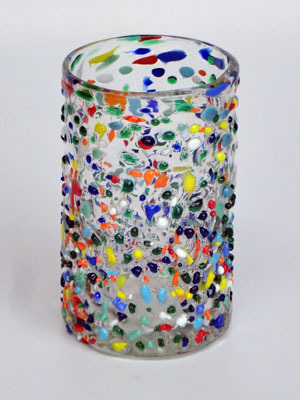 Tiny imperfections, such as variable thickness and shape, bubbles and flowing colors are reminders that Mexican blown glass is made by humans. 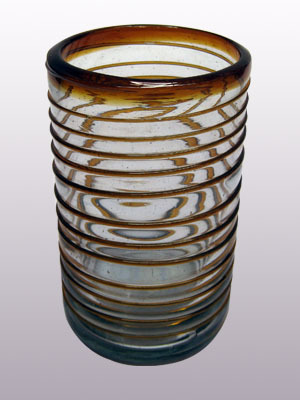 What some people see as a flaw, others see as a beautiful, handmade organic detail.